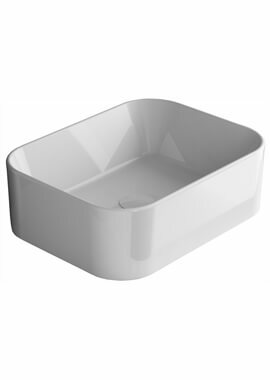 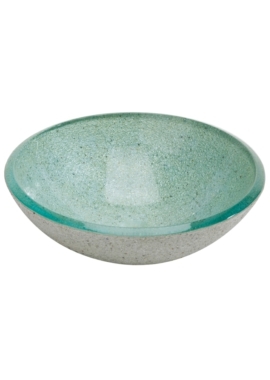 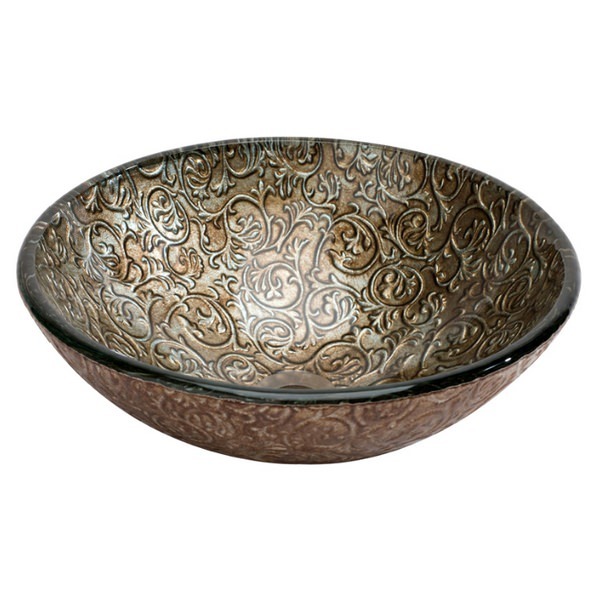 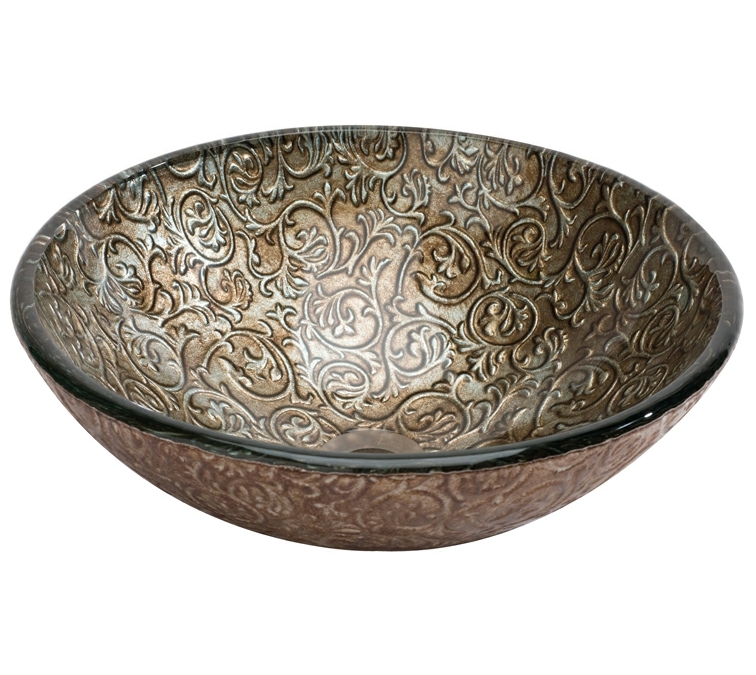 Add a bit of edge and style to your bathroom with this fantastic round glass basin by Dune. 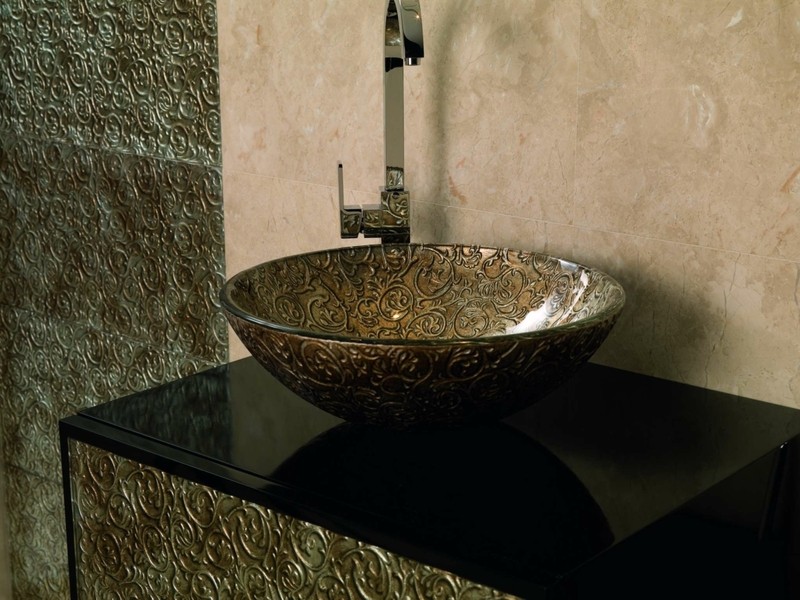 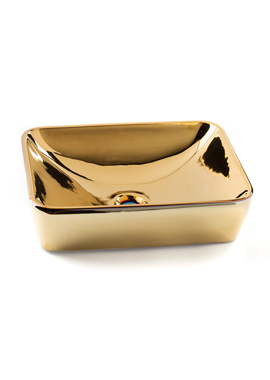 Available in three metallic colours of silver, gold or copper these basins are sure to be the focal point of your bathroom. 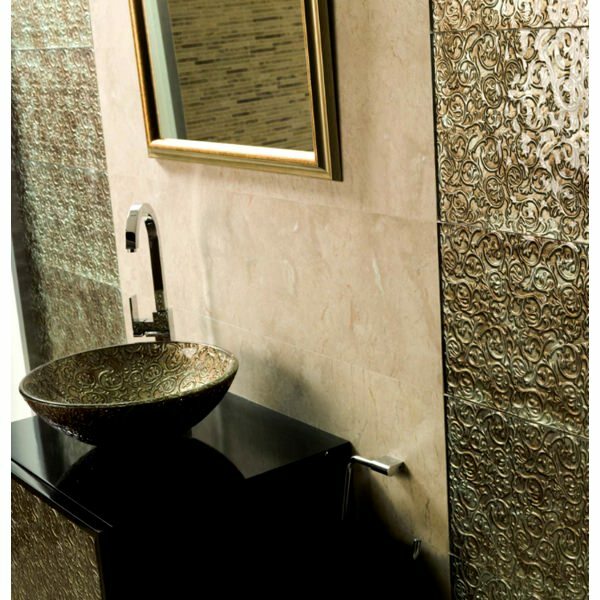 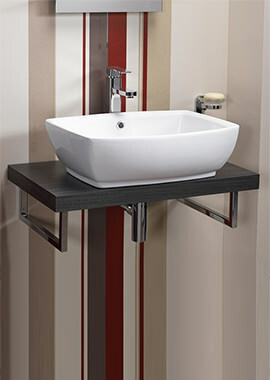 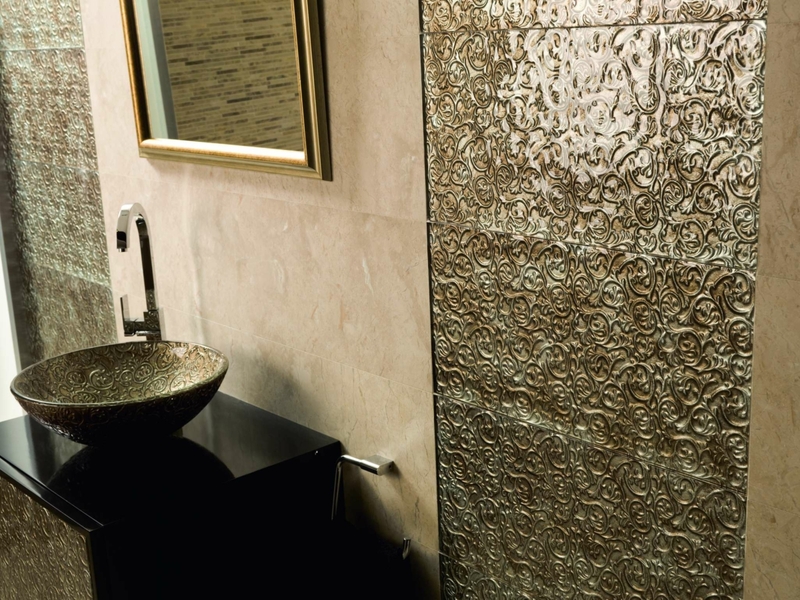 Its modern design with metallic shades will surely look fabulous in your bigger bathrooms. 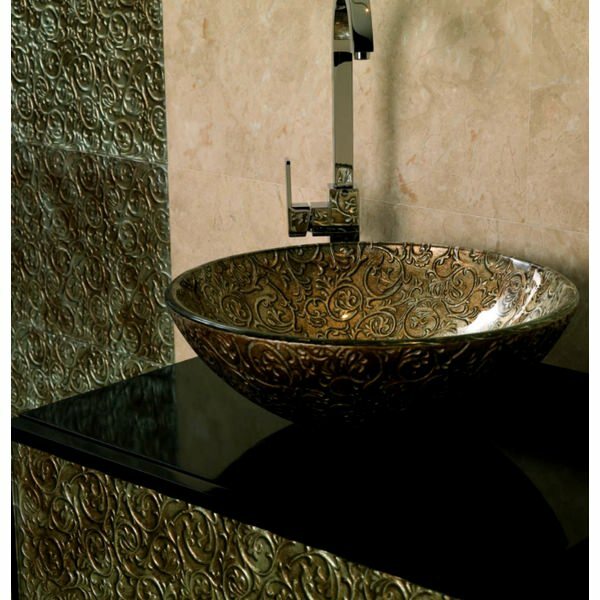 Smooth curved surface with a perfect finish will surely make you want your hands again and again.